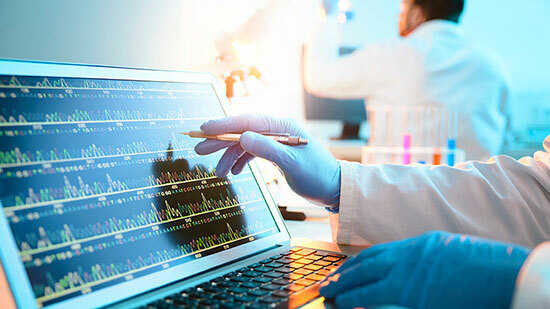 Dr. Paul Lang’s primary role at MedCompGx is validation, implementation, and oversight over next-generation sequencing workflows for hereditary cancers, pharmacogenomics, and carrier screening. His career in the molecular laboratory spans 17 years and has intersected multiple disciplines, including microbiology, reproductive medicine, and environmental toxicology. 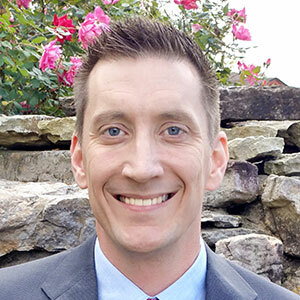 Prior to joining the MedCompGx team, he served as a public health microbiologist during the validation and implementation of MALDI and next-generation sequencing for pathogen identification. He also participated in the CDC’s National Antimicrobial Resistance Monitoring System for enteric bacteria. Dr. Lang holds a Ph.D. from Oregon State University, where he worked as part of an international consortium of scientists that developed genomic resources for marine organisms. Following the 2010 Deepwater Horizon Oil Spill, he served as a field scientist and as a workgroup coordinator for Louisiana’s Natural Resource Damage Assessment under the Oil Pollution Act of 1990. Session Synopsis: Bringing molecular and genetic testing to the clinical mainstream requires a streamlined and scalable IT platform that can handle many highly complex workflows and very large data sets in an efficient and predicable manner as well as be used at the point-of-care to deliver on the promise of personalized medicine and improved patient care.